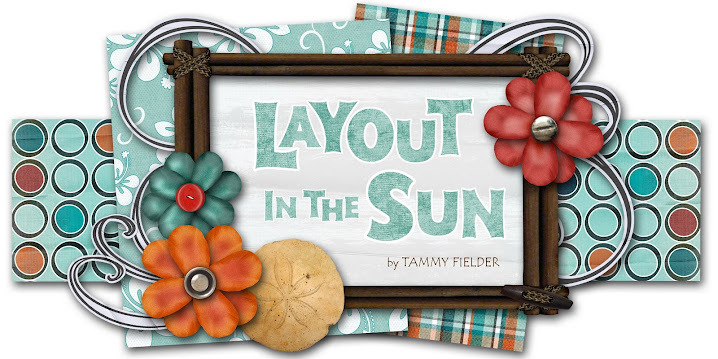 LAYOUT IN THE SUN: Blog Candy with a Twist at "Where'd All My Money Go?!" Blog Candy with a Twist at "Where'd All My Money Go?!" Head on over to Steph's blog at "Where'd All My Money Go?!" to check out her wonderful and elegant card designs, and for your chance to win a $100 gift card to anywhere you choose! She's celebrating her 10,000th hit on her 6-month-old blog... I aspire to be as popular! Don't miss out! She will be choosing a winner on May 9!